Fancy a lovers getaway in Paris ? The Pas de Calais hotel welcomes you for a charming stay. Staying at our 4 star hotel will make your stay an unforgettable experience. A romantic atmosphere thanks to an elegant decoration, refined furnitures, and sweet and modern color. Discover the hotel Pas de Calais’ pride: our vegetal wall. This imposing wall is also called the vertical garden. It takes you to spring throughout the year for a quiet and pleasant moment. 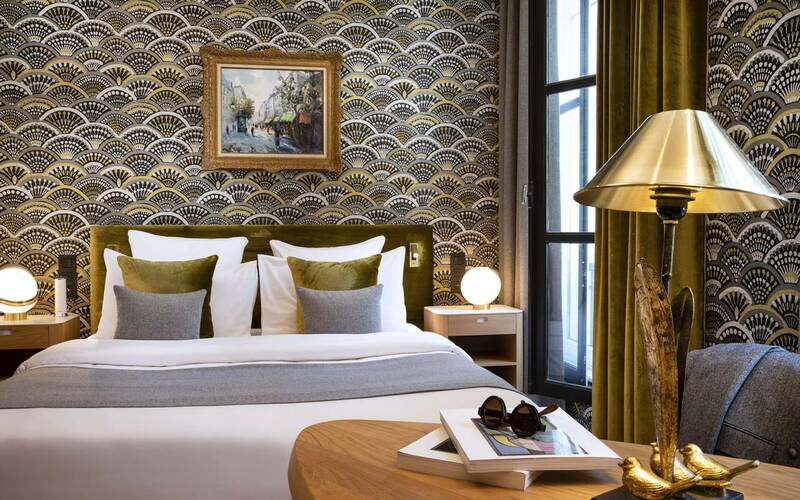 The hotel is ideally situated in Saint Germain-Des-Près, this charming quarter with restaurant, bars, and art galleries. With rooms entirely renovated recently, Pas de Calais hotel wear a new stylish, contemporary and elegant decoration. Our 35 rooms and 3 suites, quiet and relaxing, are equipped of high quality bedding, air conditioning, LCD TV, free Wi-Fi access, a safe deposit box, double glazed windows, bathrooms with shower or bath, the bathrooms are very functional. Pas de Calais hotel offers you a continental breakfast, full and generous that will allow you to take forces to tackle the day in fine form. 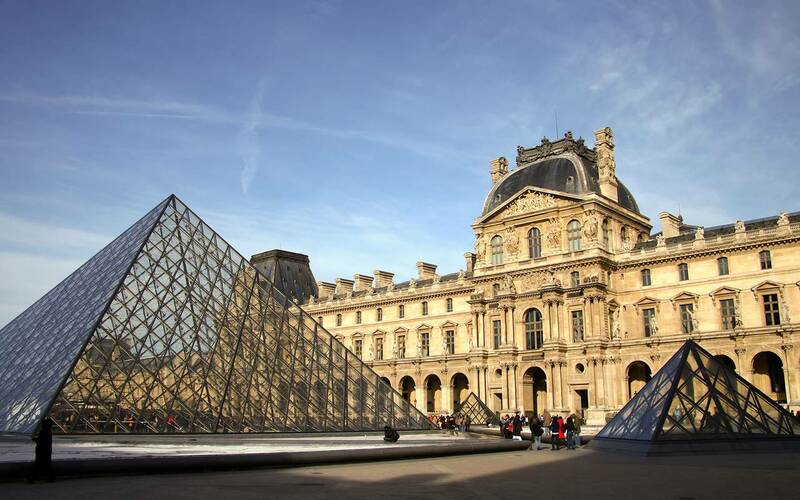 Ideally situated, you will discover at your fingertips all emblematic monuments of Paris Discover « Les Jardins du Luxembourg » at only 15 minutes in walk. Soak up the magic of Paris, this city of light and take advantage to walk in its street full of history, romantic moment assured.